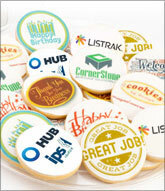 Cookies by Design understands that sometimes a 12 cookie bouquet just isn’t enough for certain celebrations. 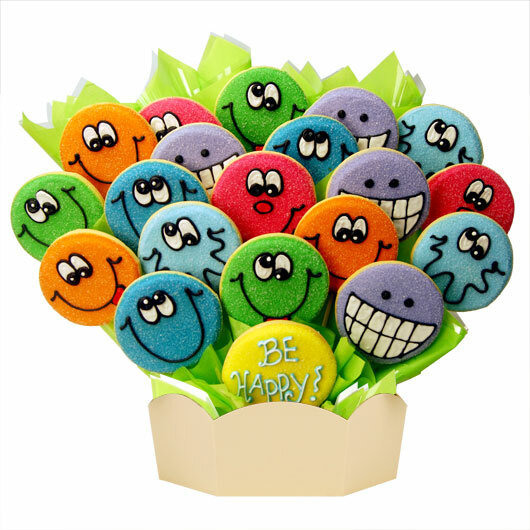 With our Grand Cookie Bouquet, we go above and beyond by creating a premium arrangement with 20 or more handmade, hand-decorated cookies. 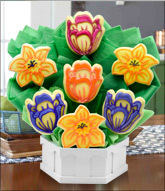 These plentiful cookie bouquets are bright, colorful and are guaranteed to stand out at any special event! 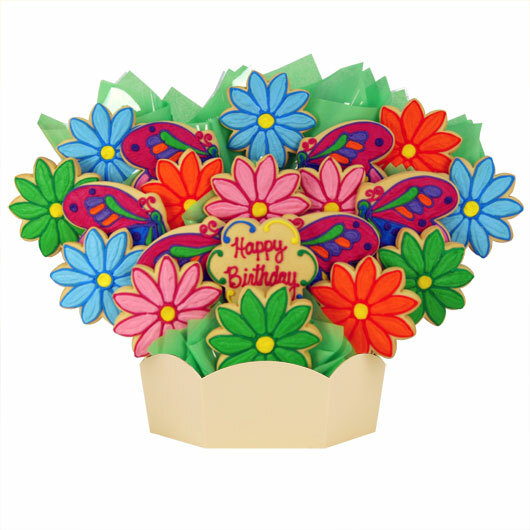 The soft and delicious sugar cookies that are within our Grand Cookie Bouquet will surely compliment your event and keep your guests wanting more! 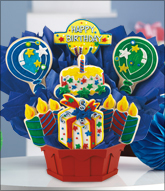 Our shoppes are able to customize a Grand Cookie Bouquet to your specifications with any of our cookie bouquet designs to create a personal and memorable impression. 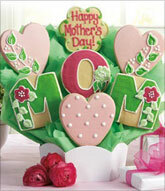 To order a Grand Cookie Bouquet for your next event, contact us at 1-855-COOKIES. 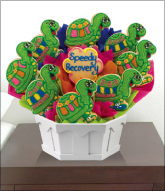 Grand Bouquets are for hand delivery or in Shoppe pickup and may not be available in all areas.